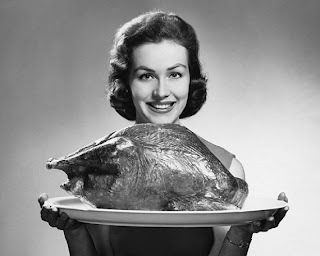 Thanksgiving used to be one of my favorite holidays; it was a close tie with the 4th of July. And now I think the girl who used to love those holidays was perhaps a little more ignorant and a little less cynical than the woman I am today. Because today I am sick of the obsessive need for symbolism over substance in this country, in this world. It seems to me that people are more content to talk about or honor things that are important to them rather than actively change their lives to reflect their own values. We would rather put plastic pink ribbons on our bumpers than donate money to breast cancer research, we would rather donate money than go sit with a woman while she receives chemotherapy or stuff envelopes and sweep up at an understaffed nonprofit. We would rather drop 50 cents into the bell ringer’s bucket than offer to share a meal with a smelly homeless person. We would rather change our facebook status to “support” the newest trendy cause than actually support it and we would rather spend one day pretending to be thankful than to actually live lives of gratitude. If Black Friday doesn’t demonstrate what a joke Thanksgiving is, I don’t know what does. On Thursday I’m thankful for everything I have, but on Friday I have to go out and buy bigger and better things to be thankful for, cause what I’ve already got certainly isn’t enough. 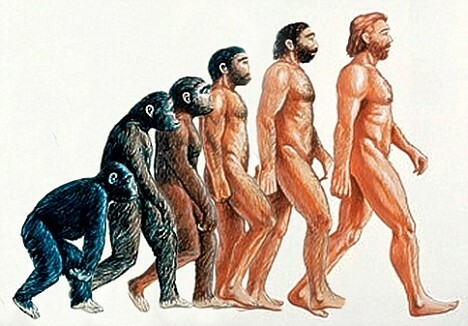 Yes, we are all Evolving..but which way? The Dark Side of the Reformation. I have some other opinions too! I planned to write this blog on October 31st - “Reformation Day”…but due to getting caught up in the pagan holiday- Halloween, I decided to put it on the back burner (kids in costumes are so damn cute! And they require candy!) However, there is a time and season for all good and bad things, and depending on your attachment (or lack thereof) to dogma and denomination, opinions will inevitably vary. So lets rumble! 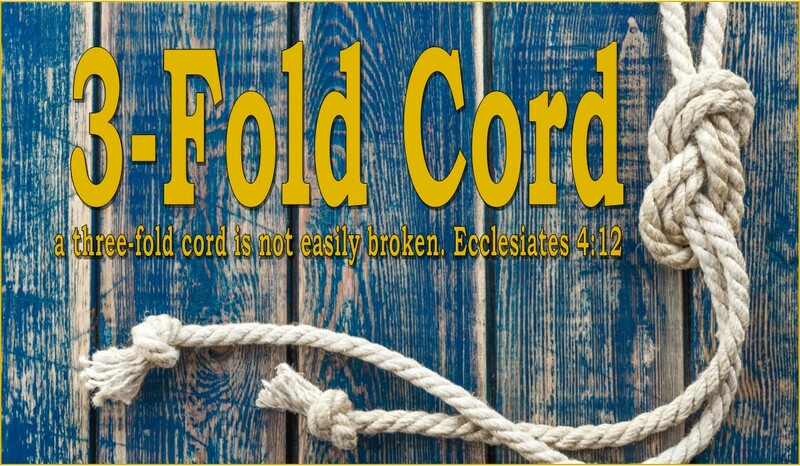 I believe if Christians are to have a legitimate dialog with non-believers we have to dispense with the propping up of straw-men and engaging in blatant lies of omission. In fairness, I must say that most Christians do not openly lie…they are just uninformed. But Christians today cannot afford to be oblivious when it comes to matters of church history, nor can they continue to be ignorant concerning other belief systems, and religions. To remain on this path will only continue to reinforce the notion that Christians are a naïve, bigoted, and close minded group of individuals. Martin Luther’s involvement in the Protestant Reformation is very well documented. Luther, a German theologian and religious reformer, started the Protestant Reformation and forever caused a schism within the Catholic Church. His influence extends well beyond religion to politics, economics, education and language. In 1505, after receiving a bachelor's and master's degree, he suddenly abandoned his studies, entered the Augustinian monastery in Erfurt and became a monk. 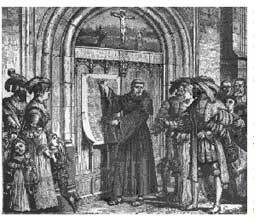 He became a controversial figure when he published his Ninety-Five Theses, opposing the indulgences (release from the penalties for sin through the payment of money by the Catholic Church). This resulted in his split from the Roman Catholic Church where he established unique Christian interpretations about the Bible and theology. 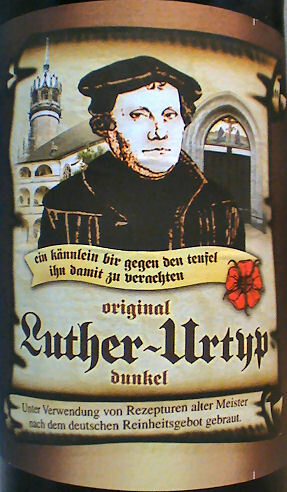 His influence resulted in the major Protestant denomination of Lutheranism where their churches today use Luther's name. What is not often taught about Martin Luther is his open disdain and hatred of the Jewish people. In Luther’s wonderful little work entitled "On the Jews and their lies," 1543- he really shows his true colors. Initially Luther was sympathetic towards the Jews…however, when he found out that it was very tough to “convert” them, he became a tyrannical madman lashing out with unbridled vitriol and hatred. Luther’s anti-Semitic rants and tendencies did not go unnoticed. In Mein Kampf, Adolf Hitler listed Martin Luther as one of the "greatest reformers". And similar to Luther in the 1500s, Hitler spoke against the Jews. The Nazi plan to create a German Reich Church laid its bases on the "Spirit of Dr. Martin Luther." The first physical violence against the Jews came on November 9-10 on Kristallnacht (Crystal Night) where the Nazis killed Jews, broke glass windows, and destroyed hundreds of Jewish synagogues, just as Luther had proposed. I want to close by saying that I realize that we are all human, and we all make mistakes. I also believe God can use the work of flawed men to further His Kingdom. My problem with Luther is that his anti-Semitic antics occurred while he was a supposed “born again Christian”. So in good conscience I cannot say that Martin Luther displayed his hateful words/behavior out of youthful naiveté', lack of education, or out of unfounded Christianity. That being said, I wonder what bible this religious dolt was reading? But in fairness…Luther was not alone in his “assholery”. Next week, John Calvin is on the Reformation chopping block. So what are your opinions about Martin Luther? Did he really deserve a whole denomination named after him? Now this is a "Luther" I can get into!